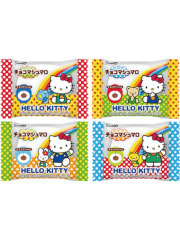 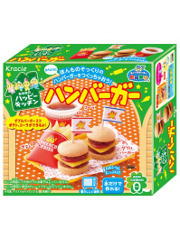 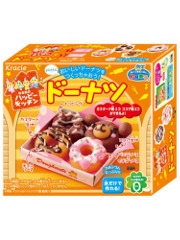 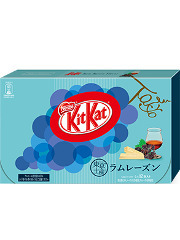 Discover some delicious treats exclusively available in Japan! 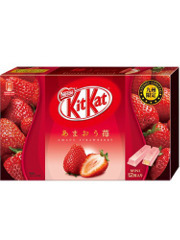 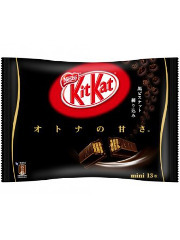 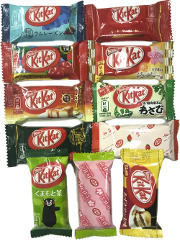 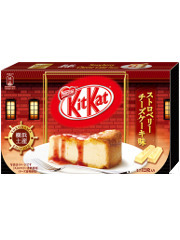 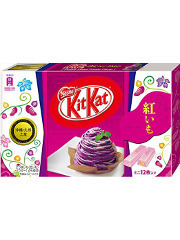 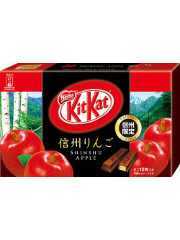 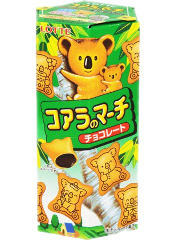 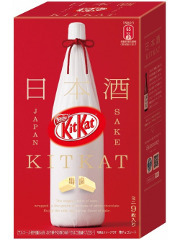 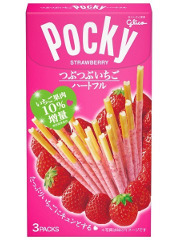 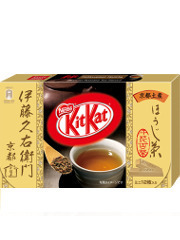 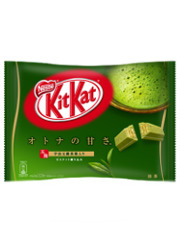 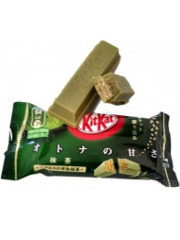 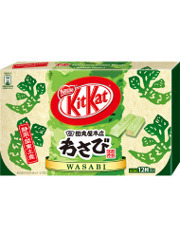 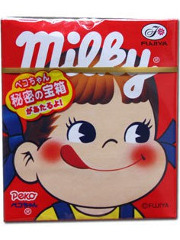 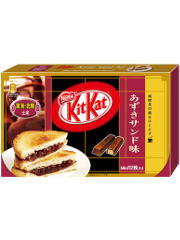 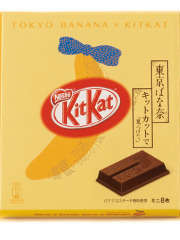 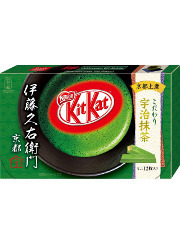 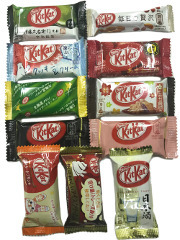 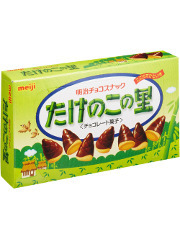 Find some products that you already know like Kit Kat or Pocky, but available in new forms and flavors. 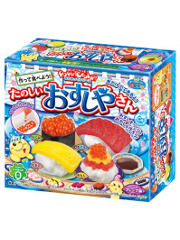 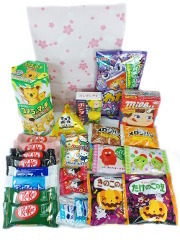 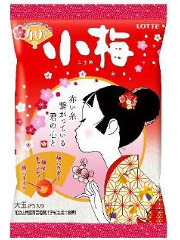 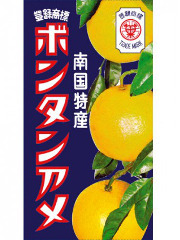 In addition, you will find traditional candies (Bontan Ame), and some do-it-yourself sweets completely crazy! 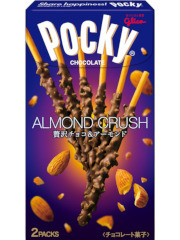 Be carefull, you may become addicted!